My wife and I don't have a lot of stamina, but we'd really like to take these tours. About how many miles is each one? Thanks! Eyes of Rome tours are all private walking tours, BUT we do have some great options if distances are too far. The Vatican Museums Tour (Vatican Museums, Sistine Chapel, and St. Peter's Basilica) comes out to about 10,000 steps, or between 4-5 miles. HOWEVER, we can cut through most of the museums and get you straight into the Sistine Chapel, bringing the distance to about 1 mile. Wheelchairs are available from the Vatican which can help get you through to what you want to see with minimal walking. 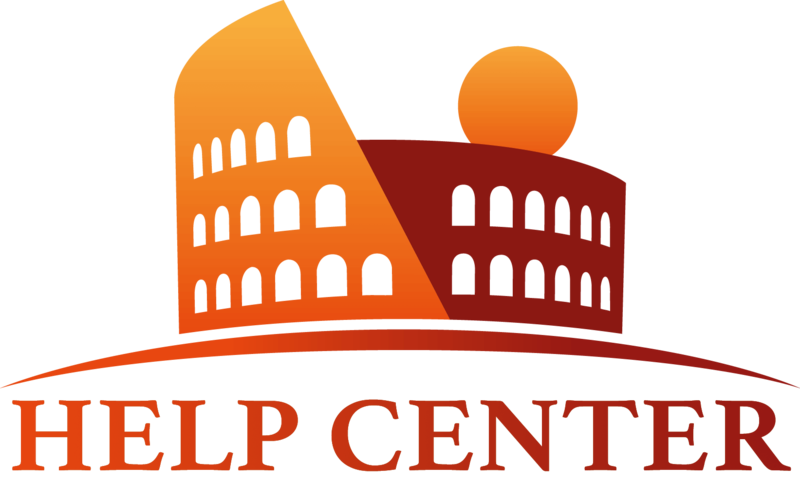 The Colosseum & Roman Forum Tour averages about 8,000 steps, or 3-4 miles. The Colosseum itself has a good amount of stairs, but there are also elevators. The Roman forum can be a bit tricky to navigate (it was designed LONG before wheelchairs were a thing!) and can be substituted with other great sites nearby. The City Walking Tour standard itinerary (the Pantheon, Spanish Steps, Trevi Fountain & Piazza Navona) is about 9,000 steps or 3.5-4.5 miles. As all of our tours are customizable and extendable, depending on any additional stops you'd like to make, it could go up to 20,000 steps or 10 miles. Our guides can keep up if you can! For the City Walking Tour, we have golf carts standing by, which is a great way to get around to the stops on the itinerary with limited walking. Thanks again for asking such a useful question for the community! thank you Francescho Grasso, I think they are definitely within our possibilities. Is the walking tour really a three hour tour? Can we see the suggested iconic places in less than that and with the remaining time see something else? I am in love with Caravaggio and I know there is a church nearby with his pieces. Can that fit in this three hour tour? Hi Simon, thank you for your nice message. It is always lovely to hear when people are eager to see as much as possible during their stay in rome. We hope this has answered your doubts and we hope to hear from you soon! hi. i read your suggestion and i like very much to do a walking tour! I was thinking for my older father of getting a golf cart to see the rome city centre, instead of walking. Will we see all the places with golf cart or we can also change a bit the itinerary? thank you! Dear Nur, thank you for contacting Eyes of Rome. Great idea for your father, we think a golf cart tour for elders is the best option to enjoy Rome and see all the iconic places without making it too hard. You can have a look at our Golf Cart Tour and see if the itinerary please you or whether you’d like to change some part of it. You can definitively customise and discuss all the possible option with us and/or with your guide on the spot and we will be happy to accomodate your requests where it is possible. We hope we answered to your question. For any further information please send us an email at info@eyesofrome.com. Hello Eyes of Rome! 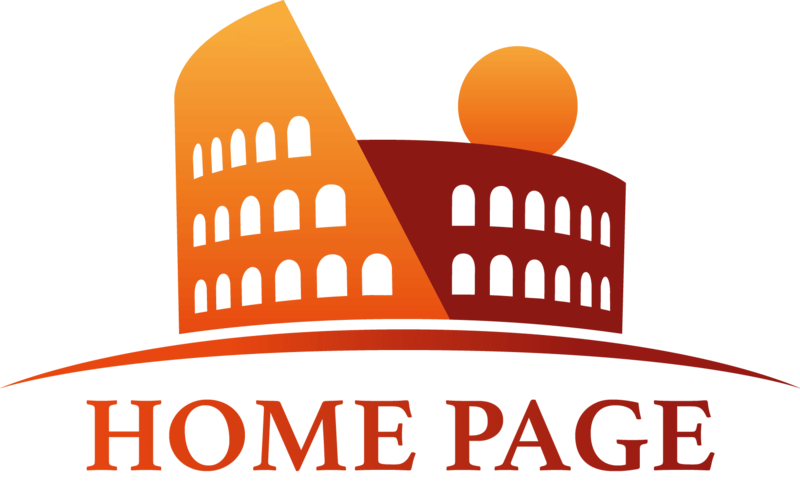 I am a mother of 4 kids and I was planning a walking tour in the rome city centre the following Spring. But I am afraid that my kids cannot keep up with the pease of the tour. What would you suggest? would the golf cart tour be good for us? Hi Mary, thank you for reaching out Eyes of Rome. Our golf cart tour is not only an advantage for those with limited mobilities but it is also highly recommended for families with kids. It is a way to visit the most iconic places of Rome in a fast and fun way and without getting too tired at the end of the tour. It is different also the way to navigate ancient Rome and kids love it! We’d like also to remind you that the guide will stop at the designated places of visit and you are free to get off the golf cart, have time to take picture and enter to the sites (where it is possible). We hope we clarified your inquiries. Please do not hesitate to drop us an email at info@eyesofrome.com for any further information you may need.